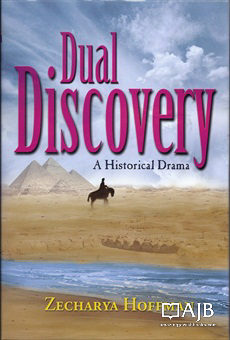 An historical novel set in ancient Egypt that puts the reader on the spot during the time of the Ten Plagues & the Exodus. Based on the classical commentaries, this novel makes the reader really feel as if he/she were in Egypt during the Exodus. An exhaustive appendix citing commentaries used is at the back of the book as well as a detailed timeline.An excellent teaching tool for anyone learning this part of the bible.